Dakota Electric serves more than 105,000 members in portions of Dakota, Goodhue, Scott and Rice counties. If you live in the green shaded area of the map below, you are a Dakota Electric member. If you are unable to determine if you are a member using the map, contact member services at 651-463-6212 for assistance. Dakota Electric serves more than 104,000 members in portions of Dakota, Goodhue, Scott and Rice counties. 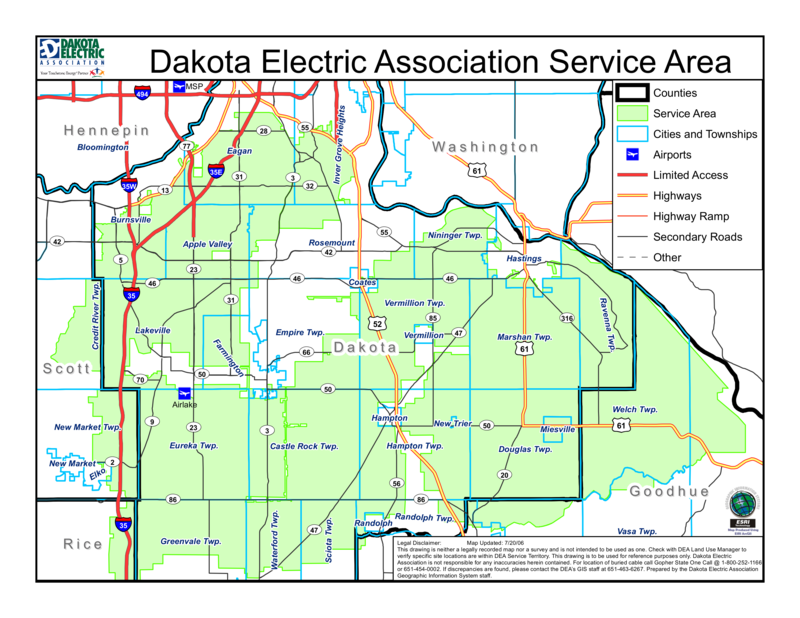 If you live in the green shaded area of the map below, you are a Dakota Electric member. 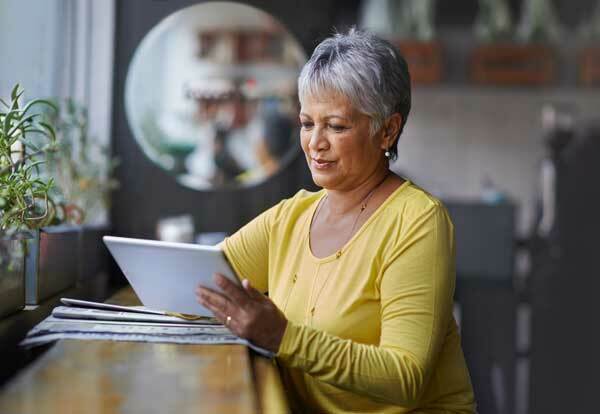 If you are unable to determine if you are a member using the map, contact member services at 651.463.6212 for assistance.